some luscious perle cotton will be a lovely addition to these yummy feathers! have a wonderful weekend! We will be wedding dress shopping! Yee-haw! 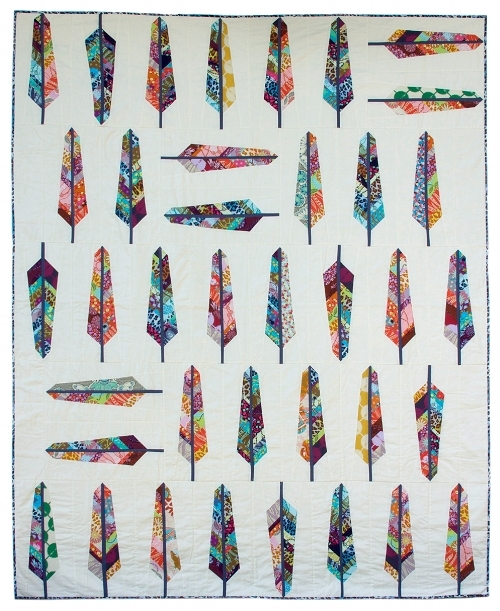 I'm so glad Anna Marie made a free pattern for this feather. At Market she had a dress with these feathers on the skirt that I just fell in love with. the feathers are fabulous. Have fun shopping! gorgeous feathers - I must give them a try! wow! your feathers look gorgeous! have fun wedding dress shopping, how exciting!!!! Beautiful! I love this pattern. Will it perhaps make an appearance at your favorite shoppe??? Fab feathers! Thanks for the link! Good luck with the wedding shopping - hope it is not too stressful! Love your feathers! Add that to the ever expanding list of must makes!! I love the feathers so I'm glad your friend prompted you. I can just imagine them with some perle stitches, beautiful. Not only is Field Study such an exciting range but the Feather design is so fresh and different!! I love your feathers! 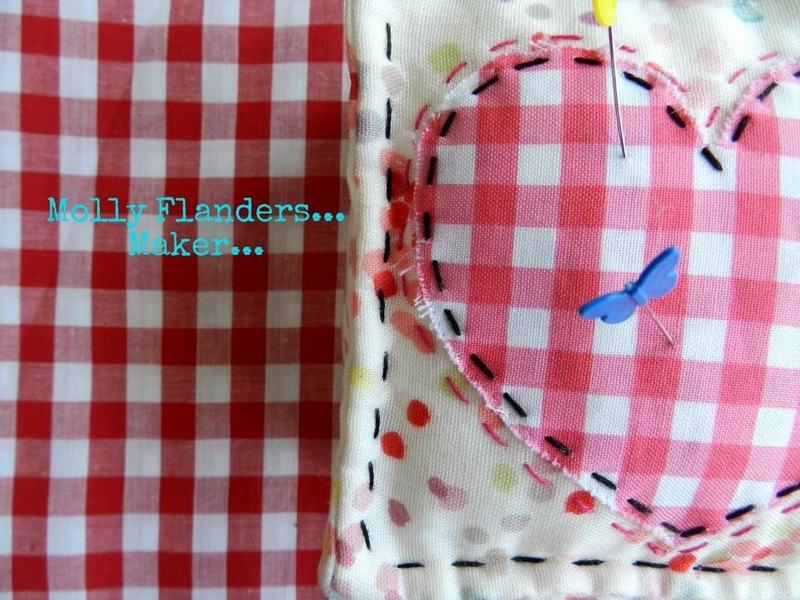 !They look fun to make! You make everything look so effortless. Gorgeous! love these feathers! I went and printed out Anna Marie's pattern for it and will soon get started on it!